Information from the IDOE for anyone seeking to become a Licensed Indiana Teacher. Comprehensive information about all tests included in the program as well as policies and procedures related to test registration, administration, and scoring and reporting. Includes preparation materials that are available for each test. 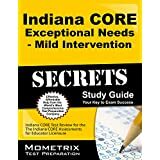 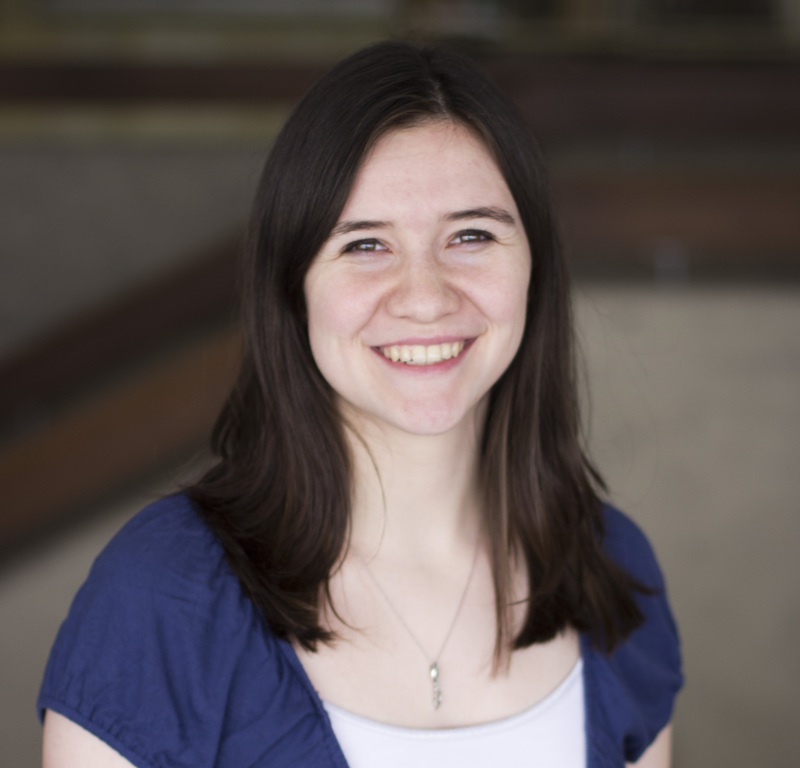 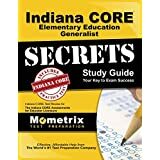 Indiana CORE Study Guides @ the Library!